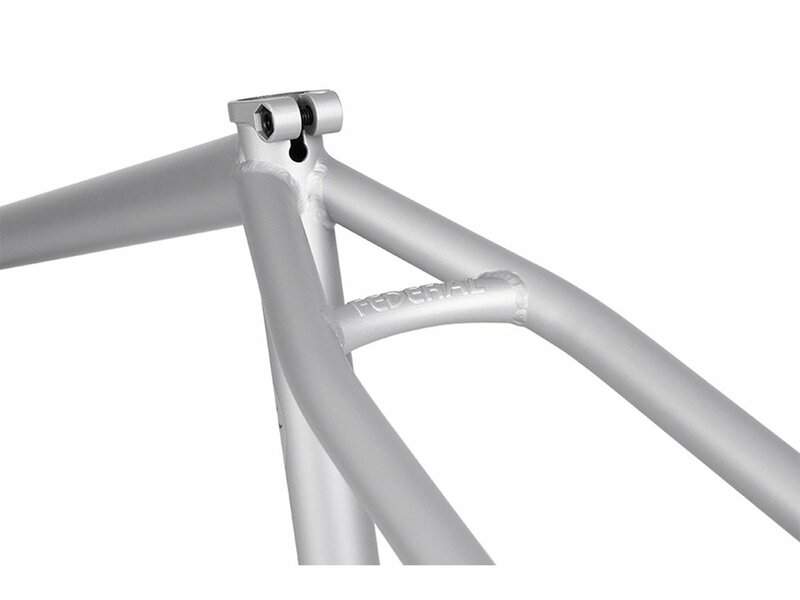 The Federal Bikes "Bruno" 2017 BMX Frame is the signature BMX frame of German BMX Pro Bruno Hoffmann and is made by 100% 4130 CrMo. 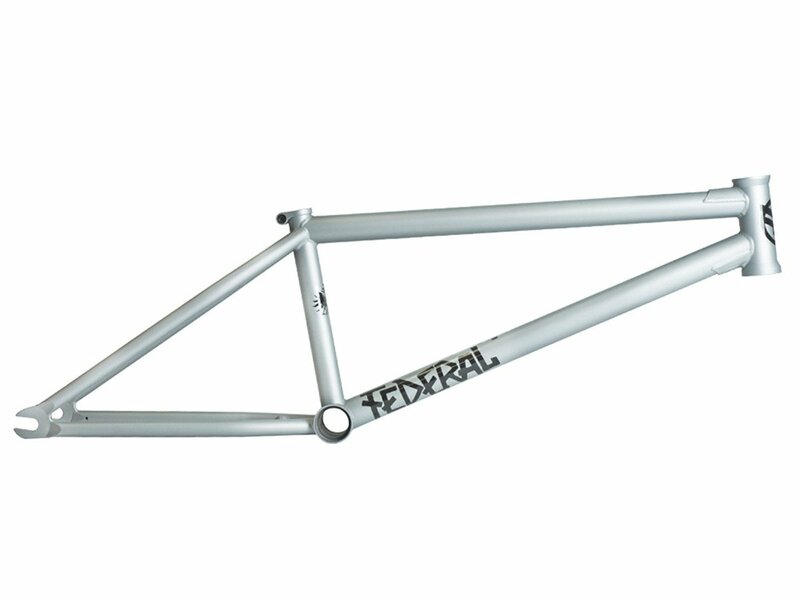 The Federal Bikes "Bruno" 2017 BMX Frame has been completely redesigned to include 6.5mm investment cast dropouts (with chain tensioners) and investment cast chain and seat stay bridges with the raised Federal logo. 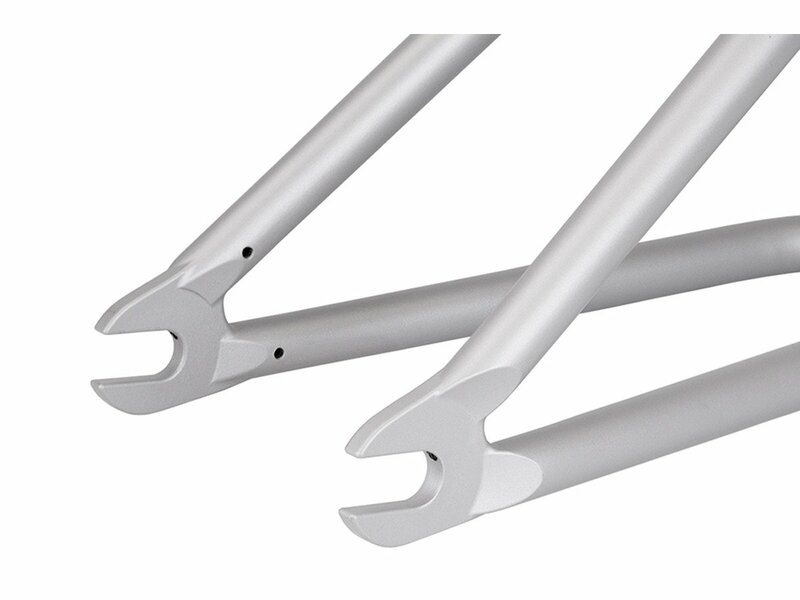 The Federal Bikes "Bruno" 2017 BMX Frame also updated the frame to feature the new Federal investment cast seat clamp as well as increasing the stand over height from 8.9" to 9". 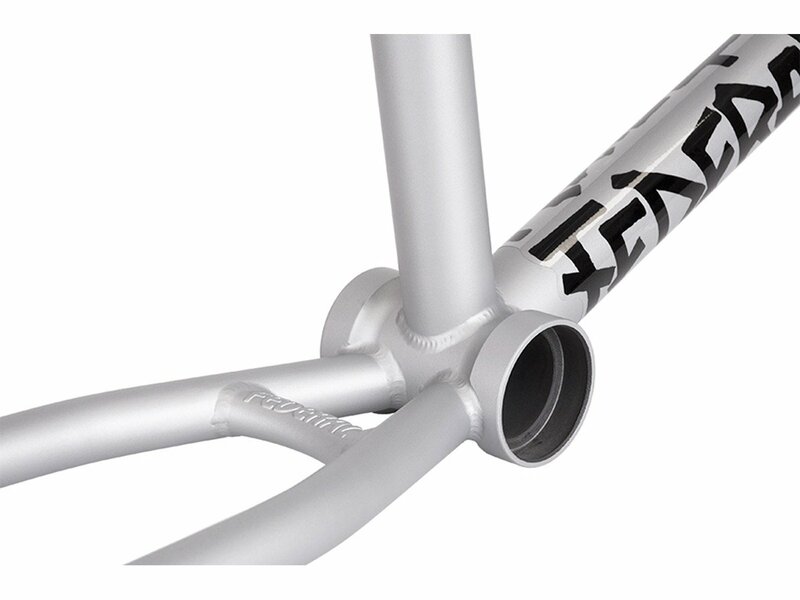 The Federal Bikes "Bruno" 2017 BMX Frame is now completely brakeless and has new graphics designed by Rich Forne whilst still incorporating the classic lion head tube graphic.